The 6-inch Lumia 1520 is one of the new devices that Nokia is going to announce at its World Event in Abu Dhabi on October 22. We have already seen several pictures of the phablet, but now it’s time for the complete specsheet. 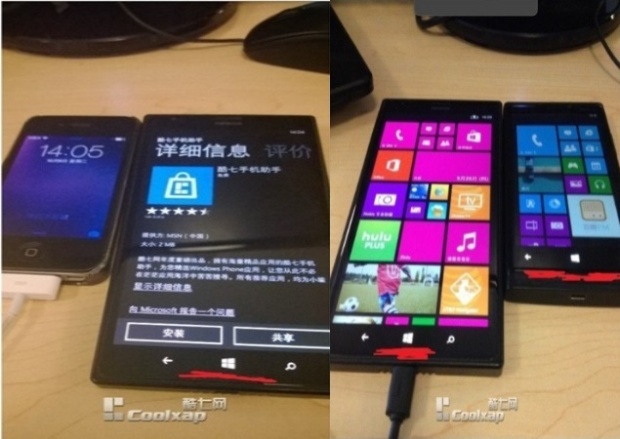 According to NPU, the Lumia 1520 measures 152 x 81 x 8.7 mm. It is an LTE/4G capable device with a 6-inch AMOLED display with PureMotion HD+. 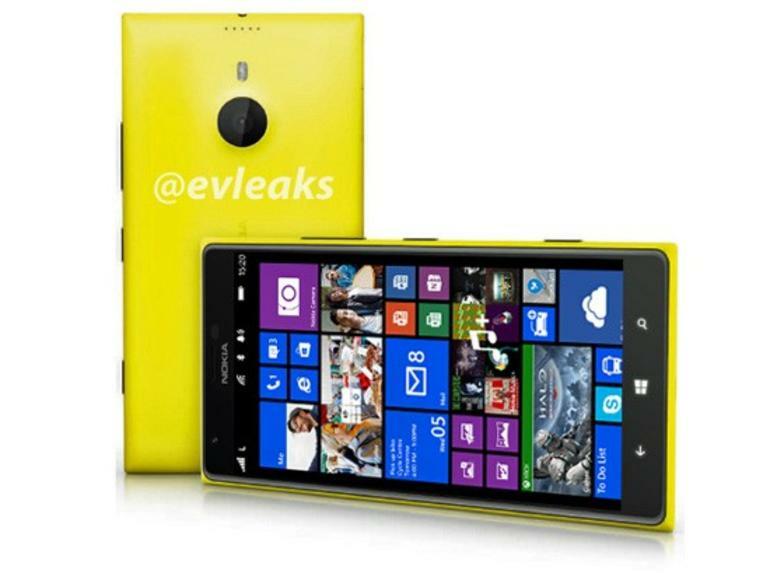 The Lumia 1520 has two variants – the AT&T variant weighs 160 grams, while the Global variant is slightly heavier- 168 grams. The publication reveals that Lumia 1520 is built around a fast quad-core processor Snapdragon 800 ticking over at 2 GHz, backed by 2 GB of RAM. 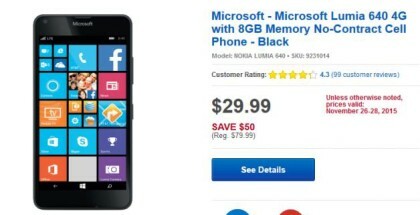 Nokia has also added a microSD slot, so the internal storage of 32 GB or 64 GB can be expanded. The camera is said to be 20.7 MP with improved OIS and Panorama, while the new Nokia Camera app will have improved saturation settings. The 20.7 MP camera takes two pictures simultaneously – 5 MP for quick sharing and 16 MP for editing. 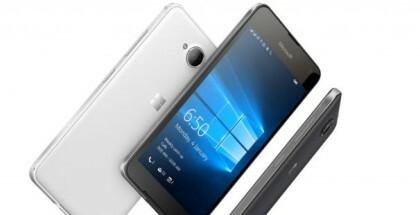 The new Window Phone is likely to pack a huge 3400 mAh battery and it will arrive in three colors – white, yellow and black. The Global variant of the phone is likely to feature inbuilt wireless charging. 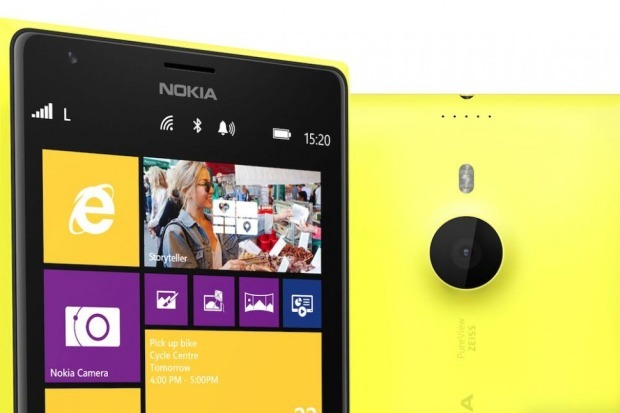 Lumia 1520 runs Windows Phone 8 with GDR3 update pre-loaded. Please bear in mind that the information presented here is not official, so you should take it with a grain of salt. 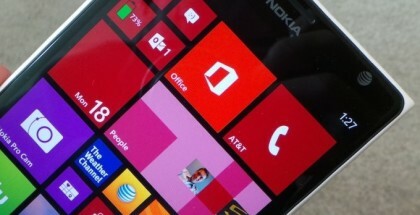 Stay tuned to read the freshest news about Windows Phone.